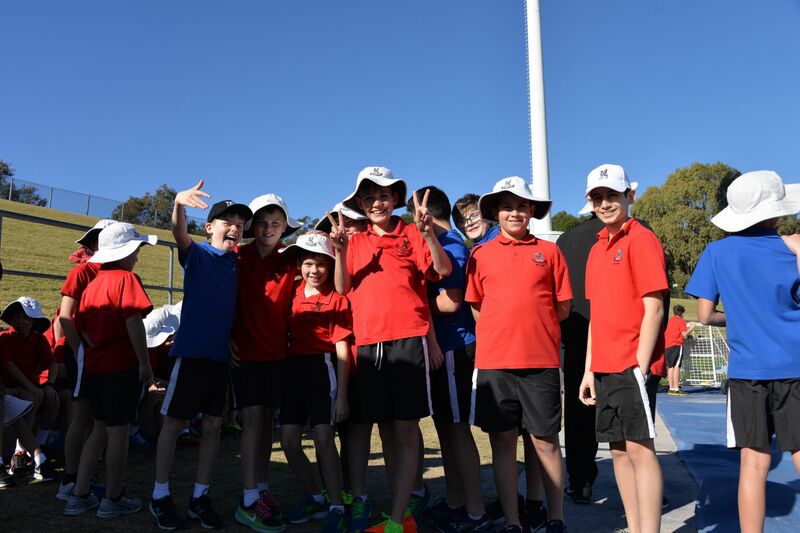 Wednesday 26 July saw 487 Prep boys from Lindfield and Wyvern descend on Sydney Olympic Park Athletics Centre prepared for a day of fierce competition! With bright blue skies and a handy tail wind blowing through the 100m straight it was perfect conditions to race, jump and throw! 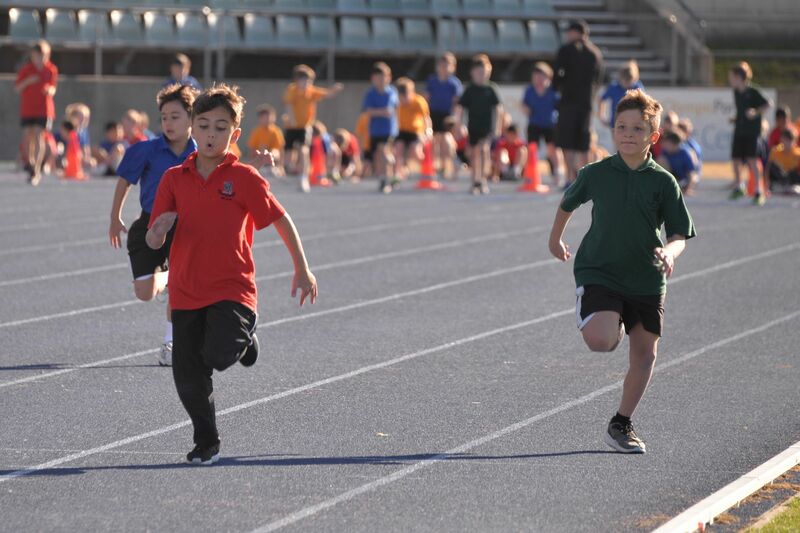 The earliest arrivals were the 800m runners who were warmed up and ready to earn the first points of the day. 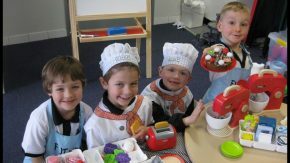 It was clear from the outset that it was going to be a day of brilliant individual efforts and tight House competition. 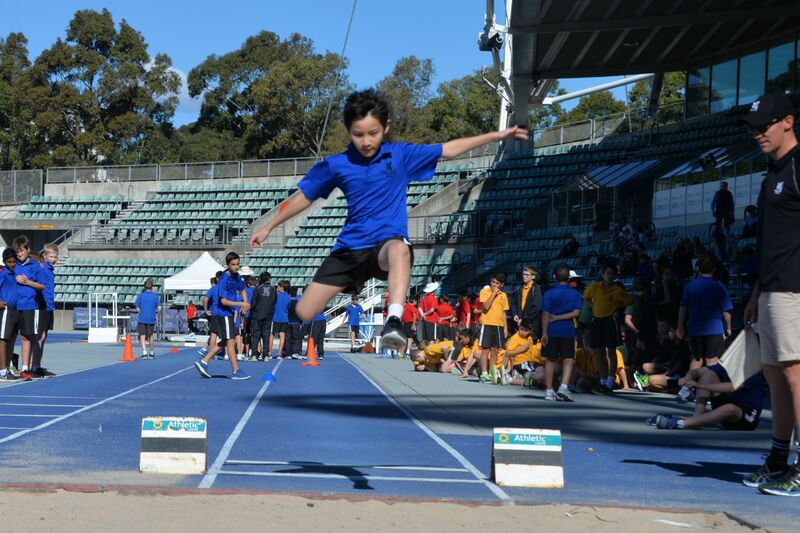 All of the boys were then taken onto the track as the shotput, discus, long jump, 100m & 200m sprint events occurred on a rotational basis to ensure that each boy had a chance to compete in each event. 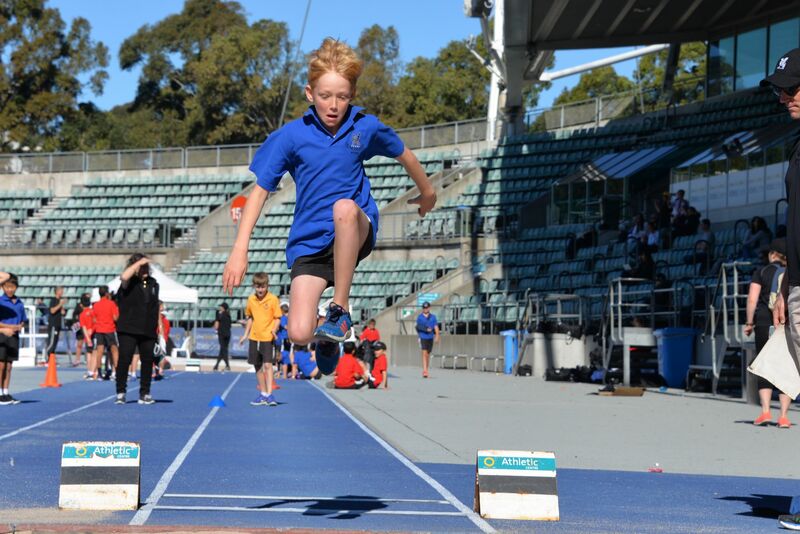 The 100m and 200m events were compulsory and each boy was given two chances in each field event before finalists received a third attempt. 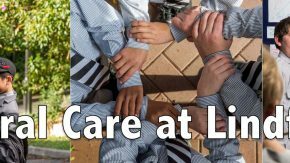 The boys moved around in House groups with boys from Lindfield and Wyvern spending the day grouped together to form friendships and experience a sense of inter-school competition. 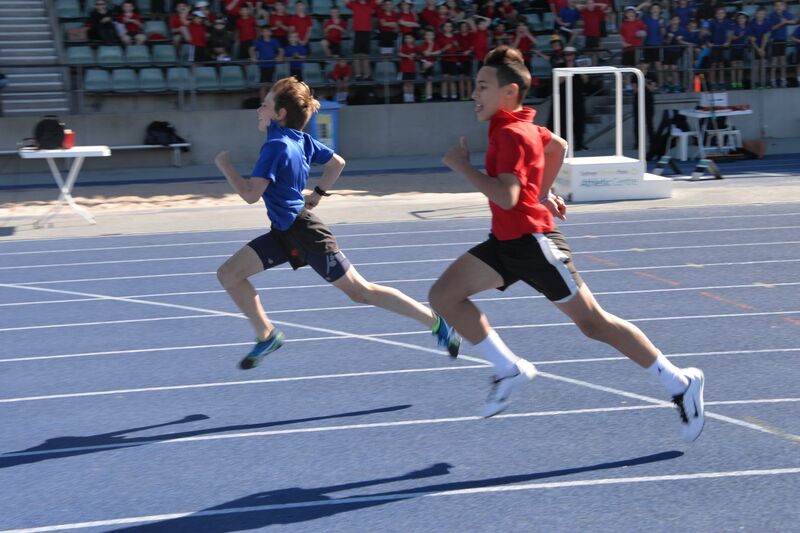 The final events of the day were the 4 x 100m relays and despite being exhausted at the end of a huge day of competition, the boys chosen to represent each House in both the junior and senior relays did not disappoint with records falling in both events! The Junior relay runners ran first with a grandstand full of cheering from all Houses! Coates came out of the last bend first and were too quick for anyone to catch finishing in a record time of 1:04.49 with Kingswood in 2nd and Howe in 3rd. The Senior Boys relay set the stadium alight with the Kingswood and Rydal boys running well ahead of the record time the whole way around the track! As the Kingswood team finished, the clock showed a 3 second improvement on the old record at 58.67 seconds with Rydal finishing in 59.13 seconds and Coates in 3rd place at 1:03.05. 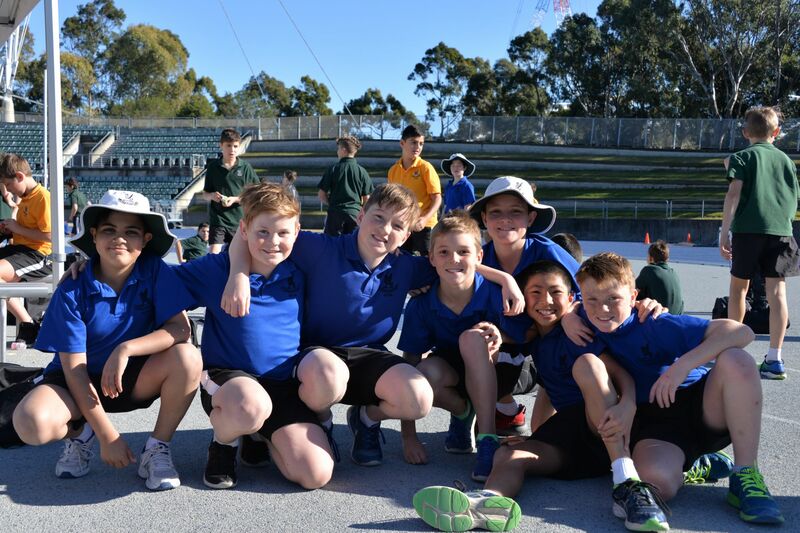 Congratulations to the following boys who were awarded Age Champions and Runners up in Age Group. 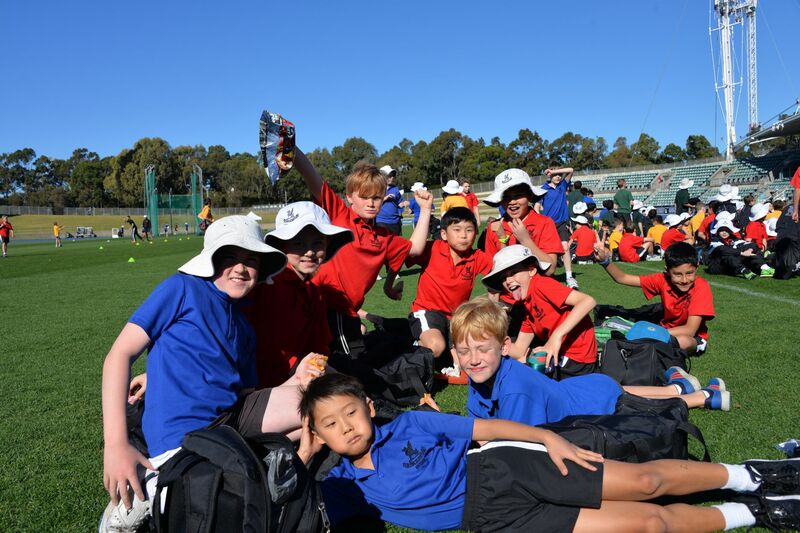 The day was characterised by good sportsmanship and striving from success from the 8-year-old competitors right up to the oldest boys. Each boy should be proud of their efforts and be looking forward to the opportunity to challenge their results in 2018! Can Art improve a child’s resilience?